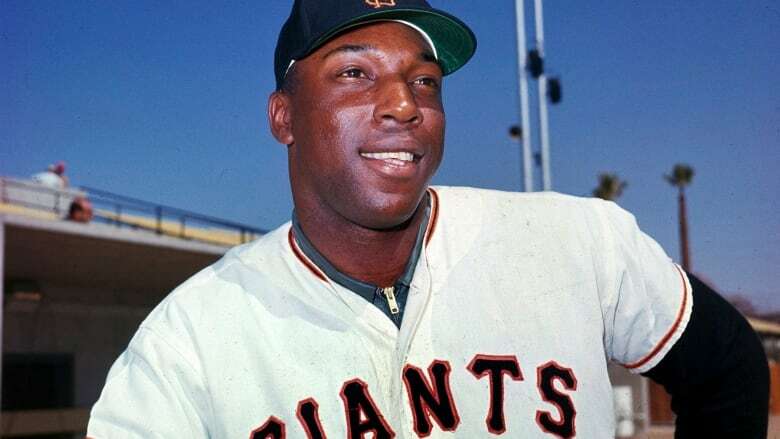 Willie McCovey, the sweet-swinging Hall of Famer nicknamed "Stretch" for his six-foot-four height and those long arms, has died. He was 80. 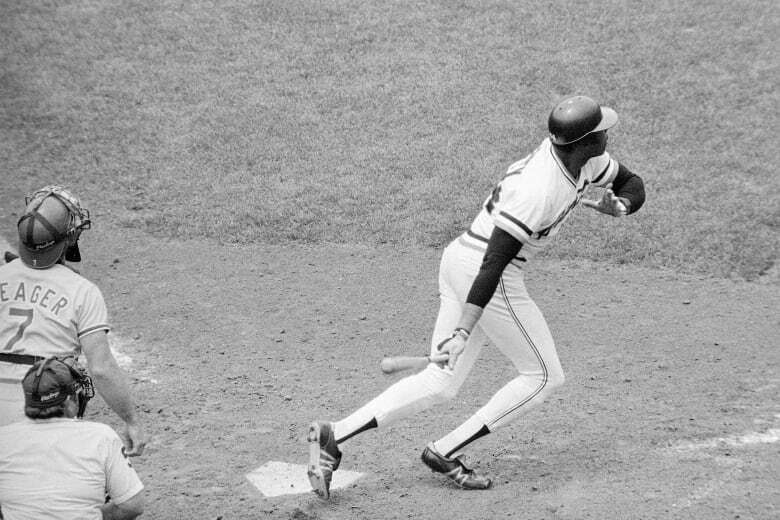 Willie McCovey, the sweet-swinging Hall of Famer nicknamed "Stretch" for his six-foot-four height and those long arms, died Wednesday. He was 80. "I still think about it all the time, I still think, 'If I could have hit it a little more,"' he said on Oct. 31, 2014. "I'm extremely sad to hear of the passing of my dear friend, Giants Legend Willie McCovey," basketball Hall of Famer Bill Russell wrote on Twitter . "I will always have fond memories of him. Our thoughts are with his family. .RIP My friend .Forever44 .SFGiants." 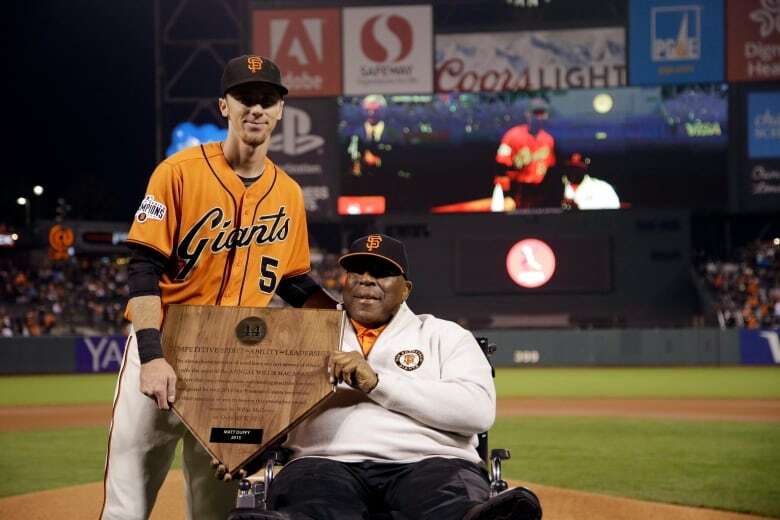 McCovey presented the "Willie Mac Award" each season — except in 2014 while dealing with complications from the infection — an honour voted on by the players, coaches and training staff to recognize the team's player most exhibiting McCovey's inspirational example both on the field and in the clubhouse. He was there this year as reliever Will Smith was honoured. "Something I will cherish forever," Smith wrote on Twitter on Wednesday. "May he Rest In Peace."